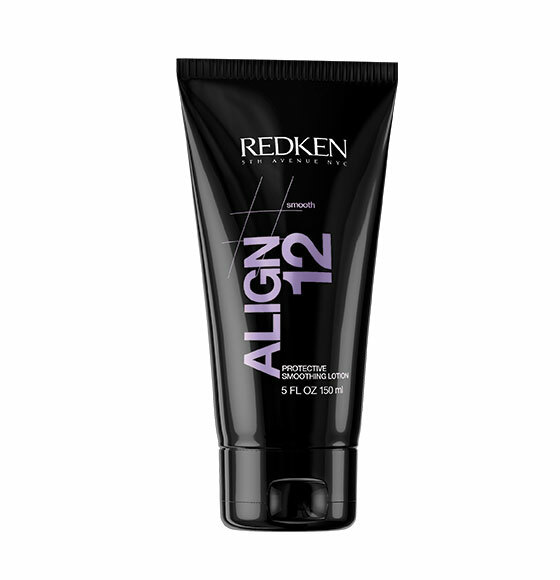 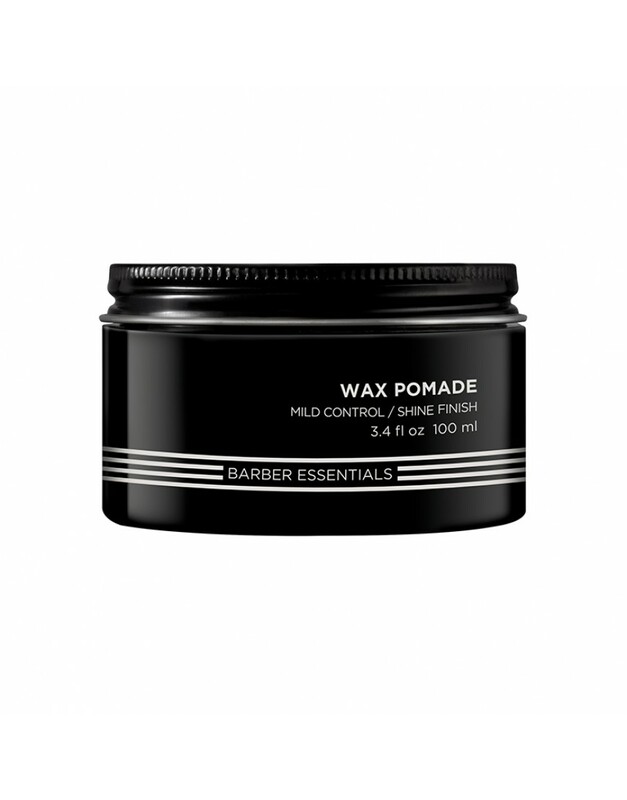 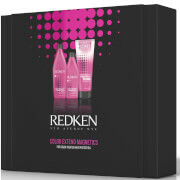 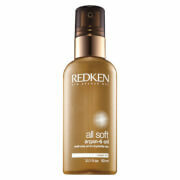 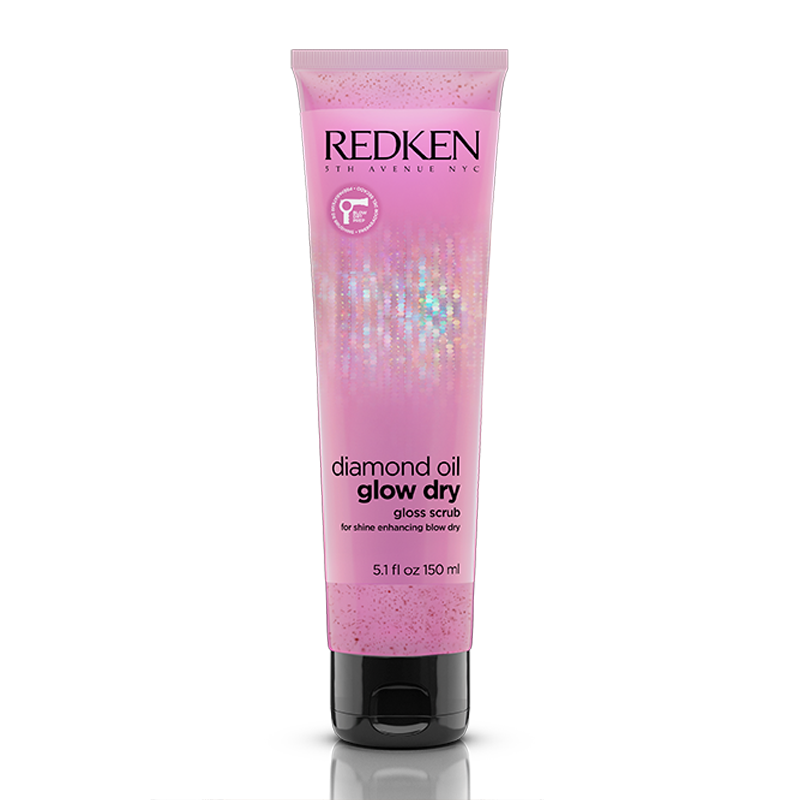 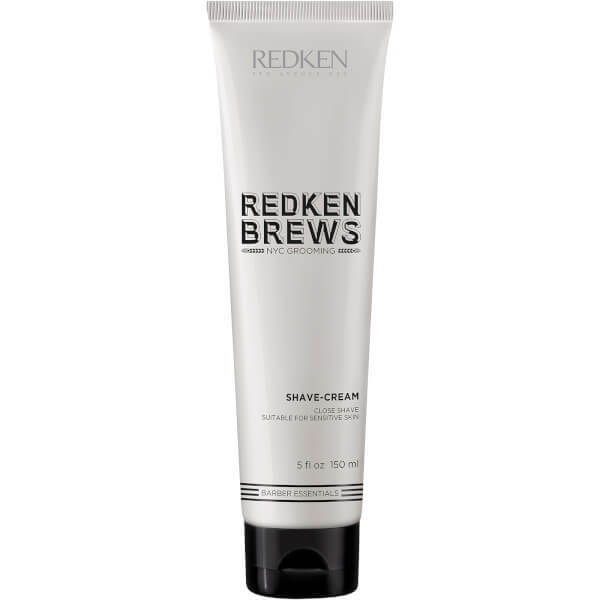 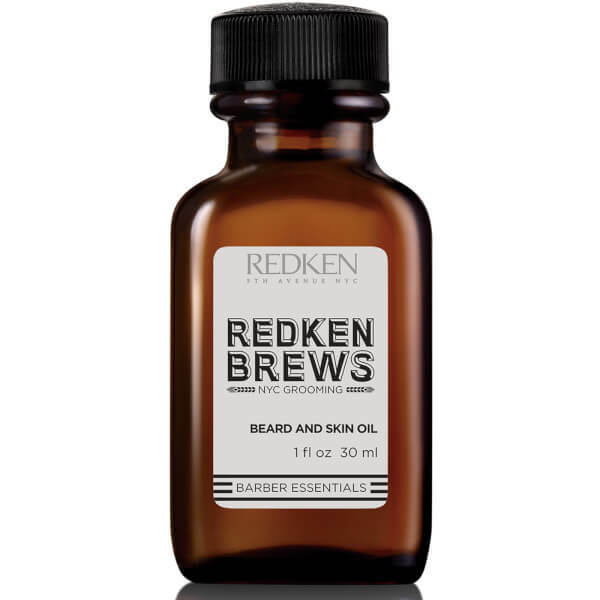 Redken have an extensive range of salon quality hair products available online. 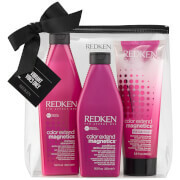 Redken offer everything from shampoo, conditioners, treatments and accessories for all hair types. 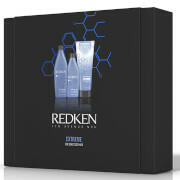 Redken also specialise in hair colour products with an extensive range of shades.